One of those who perished was Alice Winifred Bingham, a former pupil of RMSG. She was the daughter of John & Alice Bingham, the only daughter with six brothers: Horace John Bingham, Rowland Victor Bingham, Joseph Bingham, Edwin Ralph Bingham, William Bernard Bingham & Guy Waterlow Bingham. Alice was born in the middle of them in 1880! She was born in Hollingbourne but the family lived in Headcorn, Kent, “situated in the Low Weald of Kent” (http://www.headcornvillage.org.uk/about-headcorn/4551223230) listed in the Domesday Book as Hedekaruna. 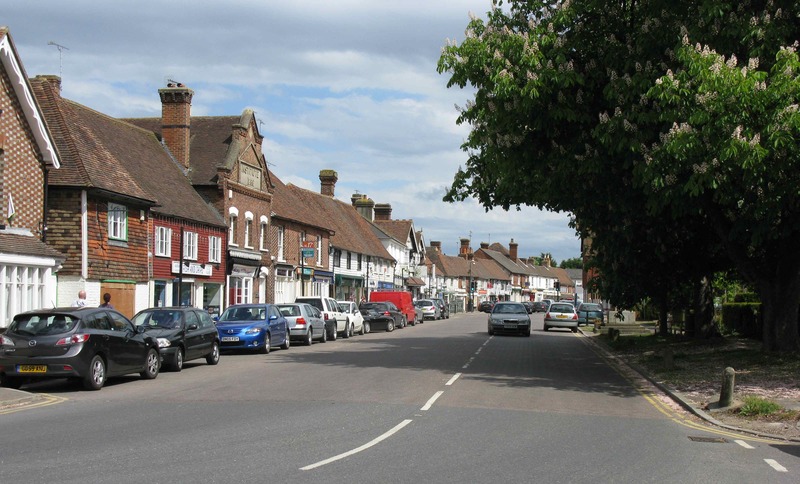 In 1881, the family resided in High St, Headcorn (Alice is six months old in the census return) where John plied his trade as a builder. Unfortunately, on 18 December 1886, when his youngest child, Guy, was only a baby, John died. Both Alice and her brother Edwin subsequently became pupils at the Masonic schools. Alice is recorded in the 1891 at the school and she left In October 1896. In 1901, the next census, she is living in Brighton (60 Richmond St) with her widowed mother and several of the brothers. Edwin was then an estate agent’s clerk. Another brother, Horace, was a police sergeant, later rising to the rank of inspector with the Brighton Municipal police force. Alice was a clerk for an electrical engineer. By 1911, Horace – now married – had left home but taking his sister with him as she is recorded at 18 Middle Rd, Preston, Sussex with her brother and his family. At this time she is employed by a financial company as a stenographer. One of Alice’s brothers, Rowland, left England to go firstly to Canada and then to the US. He appears on shipping lists a number of times recorded as both a missionary and a minister of religion. He married in Canada and two daughters were born there. 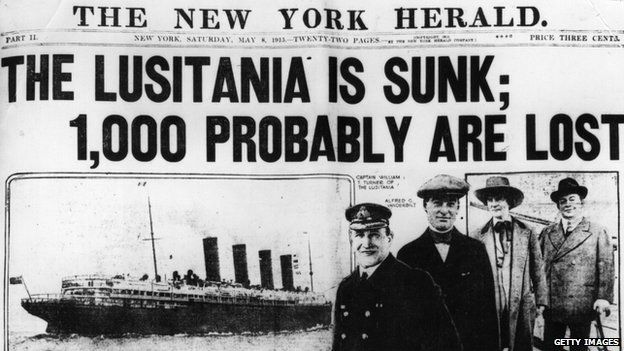 There are no records yet found of Alice travelling from UK to America but as the Lusitania was sunk on her return voyage from New York to her home port of Liverpool, Alice must have crossed the Atlantic at some point. It is pure speculation, but perhaps she sailed to visit her older brother and had the great misfortune to be on the Lusitania on its fateful crossing. For the family this tragedy was only the start. In 1916 Alice’s younger brother William died; in 1917, her mother Alice died. Harold Bingham, also born in Headcorn but not a member of the immediate family (quite probably a cousin though) was killed in action in September 1918. It must have been a torrid few years for the Binghams. Her youngest brother, Guy, bucked the trend as he died in 1978 in his nineties. In 1911 his occupation is that of reporter on a weekly newspaper (title unspecified). It does make one wonder if he reported on the sinking of the Lusitania and whether he knew at the time that his only sister was on board. 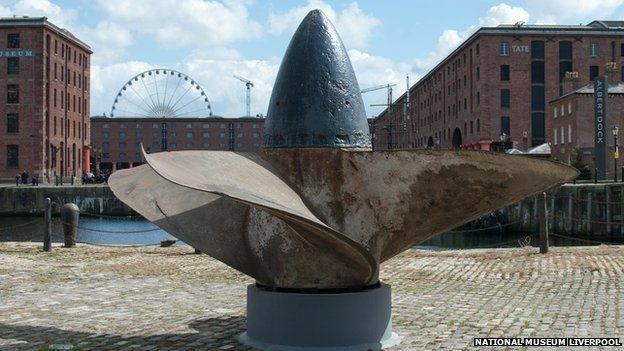 Today, a minute’s silence was held at 14:10 BST – the time of the attack – at a service in Liverpool held at the ship’s salvaged propeller near Liverpool’s Albert Docks.